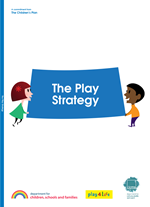 The following publications are from Play Australia members and are available to purchase from the author's Publisher directly. 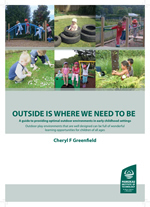 Educators have a key pedagogical role to promote early years outdoor play in natural environments. 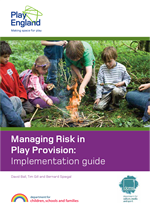 Active outdoor play that involves risk-taking has been linked to positive effects on social health and behaviour as well as promoting physical activity and motor skill development. 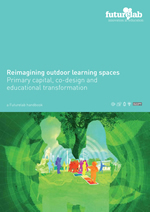 At the same time, it has been recognised that opportunities for children to experience outdoor learning have been reduced in recent decades due to the impacts of technology, urbanisation and social change. 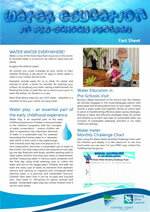 Read full description here. 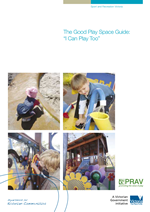 We can do better for children than quick fix, generic and synthetic playspaces and this publication provides the foundation for creating natural, dynamic and engaging playspaces. 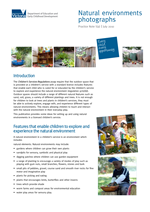 At its heart, the creation of a natural playspace is a collaborative venture between children, parents and staff that is locally vital and evolves over time. 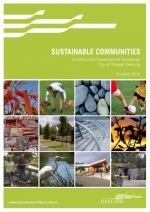 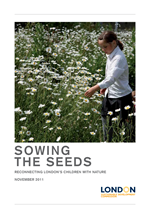 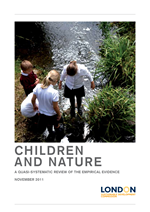 The inspiring photographs and case studies well illustrate the potential.The authors of this publication are committed to change - change that will improve childrens outdoor play opportunities, health, well being, connections with nature and promote education for sustainability. 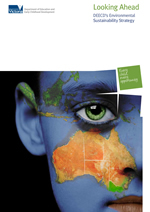 Order direct from the Publisher - Pademelon Press. 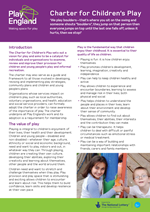 How to Grow a Playspace takes you through a global perspective of the different stages of child development and the environments that engage children in play around the world. 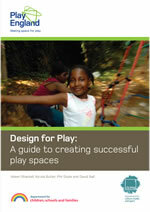 From the urbanity of Mumbai; to rainbow nets in Japan; nature play in Denmark; recycling waste in Peru; community building in Uganda; play streets in London; and gardens of peace in Palestine, it proves that no matter where play occurs, it is ubiquitous in its resourcefulness, imagination and effect. 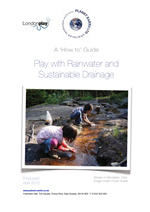 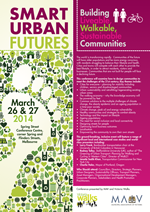 Order direct from the Publisher - Routlesge, Taylor and Francis Group. 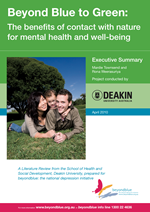 Play Australia Members are also able to access a 20% discount on the publication, valid until the 31st of October 2017. 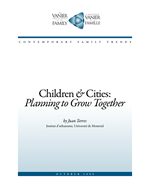 Please contact co-author Liz Cummins directly to arrange your discount code. 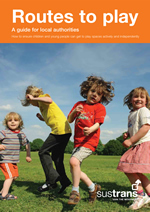 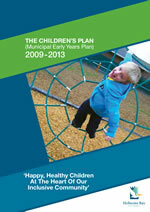 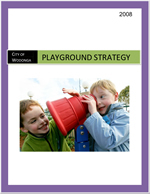 This book is a research guide for implementing contemporary playground strategies to promote active, healthy students. 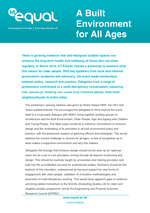 A number of school playground strategies have succeeded in reducing the decline in studentsâ€™ activity levels by introducing equipment and policies that encourage further engagement. 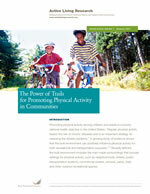 The book outlines these strategies and ideas and offers insights into their multiple levels of influence on engaging students in school playground activities that can promote student health. 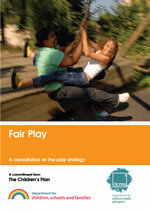 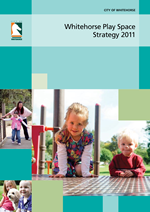 It also discusses previous investigations into the effect of playground strategies on studentsâ€™ activities and the differences between structured and unstructured playground activities; investigations that have explored the translatability and feasibility of specific school playground strategies and potential recommendations for future school playground research. 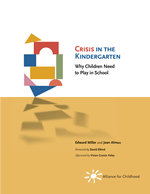 Order direct from the Author's Publisher - Springer. 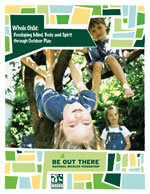 Birth and Beyond will support professionals in the early childhood field to deeply understand the specific needs and priorities of this age group and be able to transfer this knowledge into meaningful environments, practice and programs. 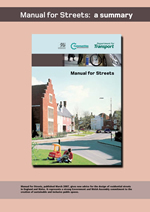 Order direct from the - Author's Website.